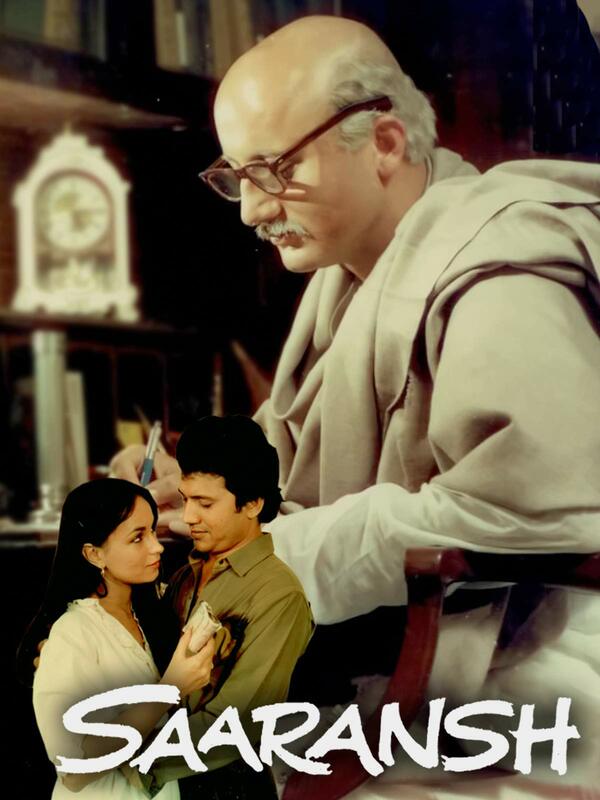 Papa Kahte Hain Is An Award Winning Super Hit Bollywood Romantic Comedy Hindi Movie, Directed And Produced By Mahesh Bhatt, Starring Anupam Kher, Jugal Hansraj, Dinesh Hingoo, Alok Nath And Tiku Talsania. It Has Won One Filmfare Award. Sweety Is Abandoned By Her Father During Her Childhood. She Sets Out To Look For Him. Soon, She Finds That He Is Married To Another Woman. Will He Accept Her ?